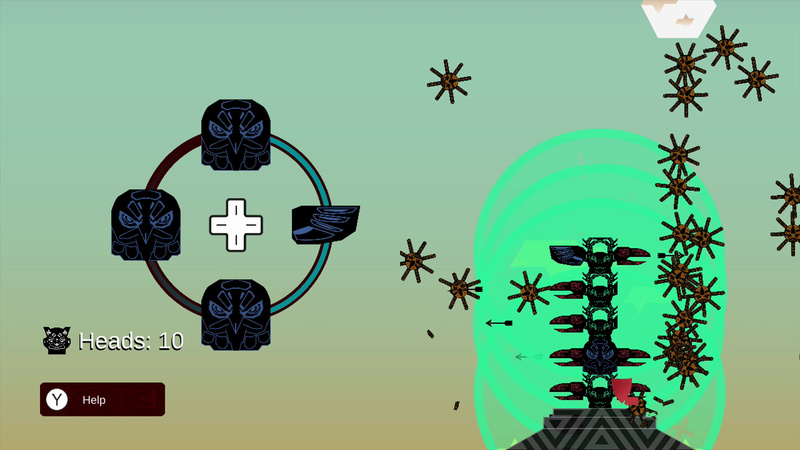 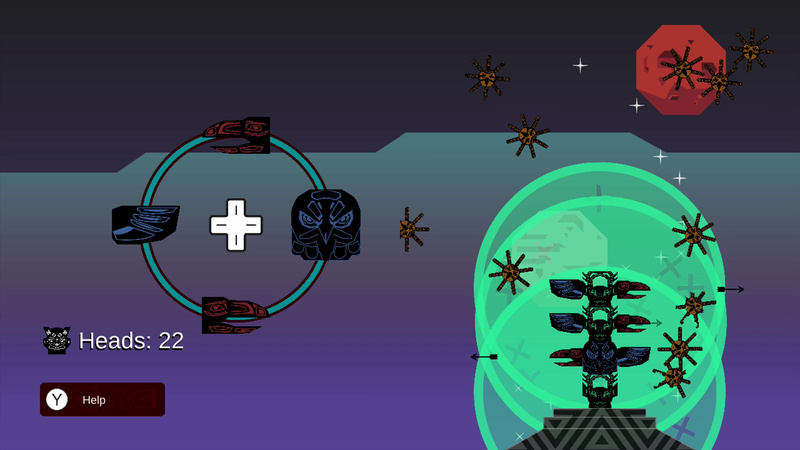 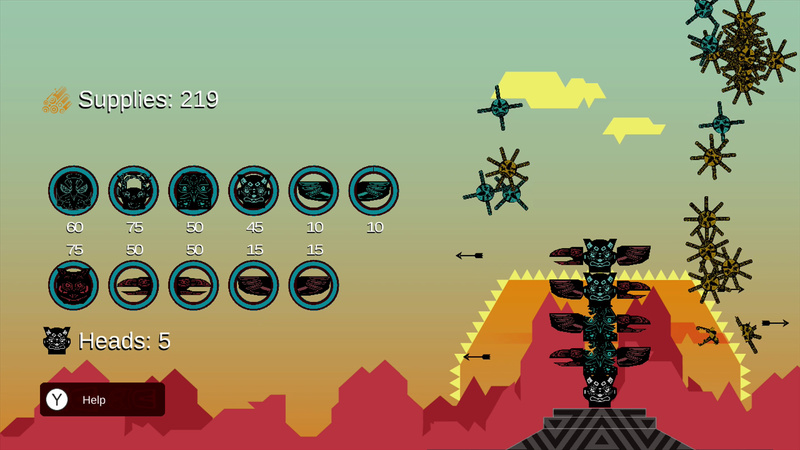 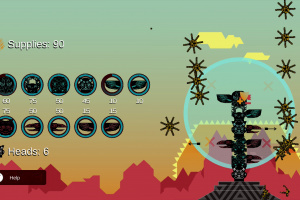 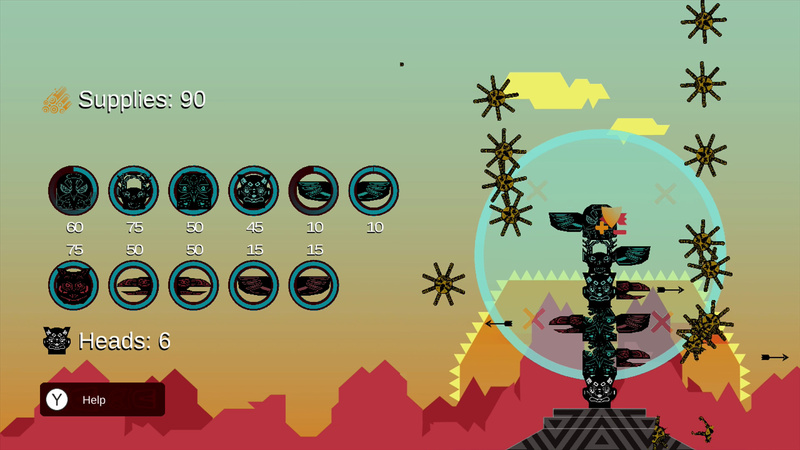 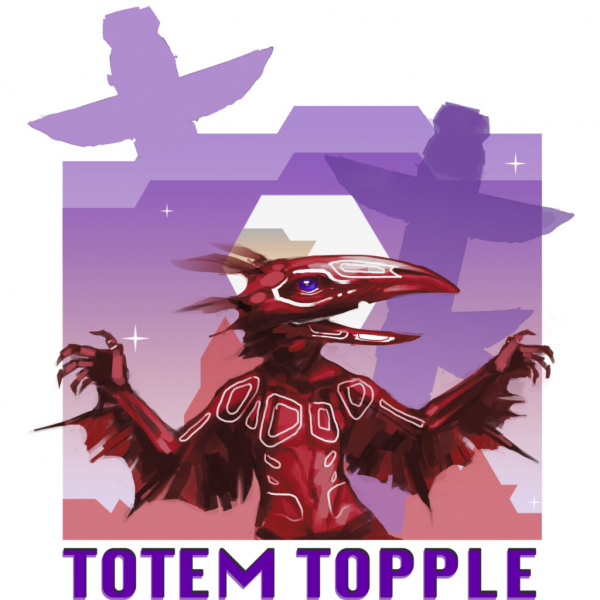 Build your totem pole up into the sky and stars beyond in a fresh twist on the tower defence genre! 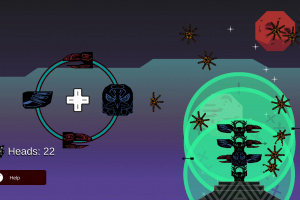 Wolves, Bears, Deer and more - Stack different totem heads on your tower, each with their own strengths and weaknesses. 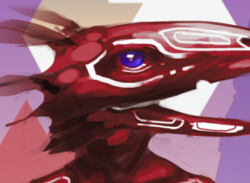 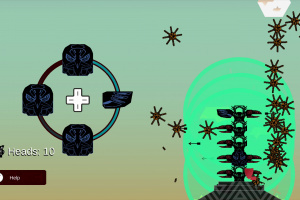 Add protective wings and arrow firing bird beaks to fend off the demon spirits trying to knock your totem pole down! 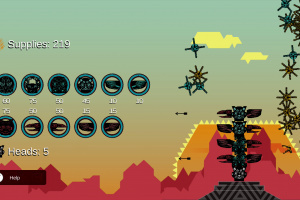 Featuring two challenging and unique game modes: Carefully craft an impregnable tower in Classic mode, or feel the fast paced arcade-style action of Frantic mode.